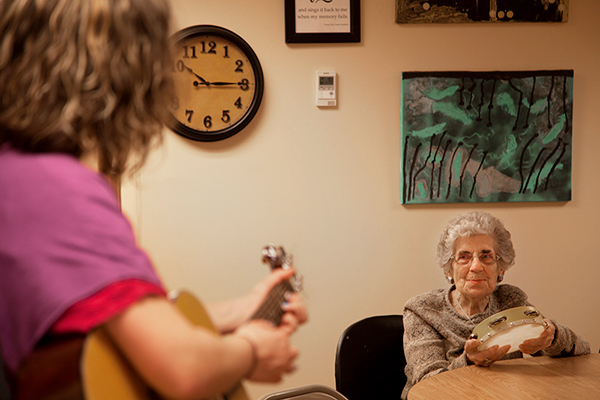 Music is present throughout the day at the Adult Care Center in Winchester, Virginia, where the majority of the clients have Alzheimer's-related dementia with differing levels of functioning. 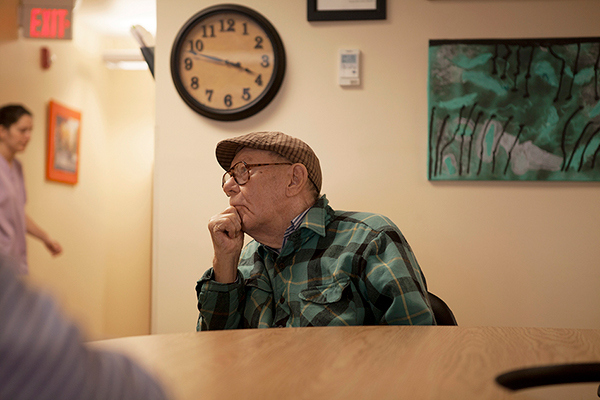 "The last part of the brain to be affected by dementia is the musical side,” explains Tara Lescalleet, the Assistant Director and Activities Director at the Adult Care Center and a Board-Certified Music Therapist (MT-BC). 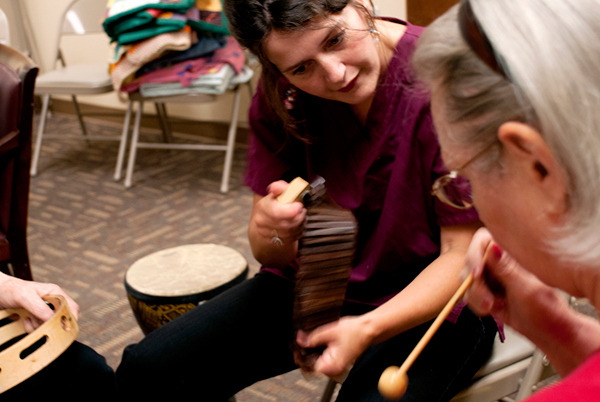 Tara adapts both her training in music therapy and research conducted at the center to the needs of the clients through music therapy and other music activities, ranging from Music and Spirituality to Karaoke. 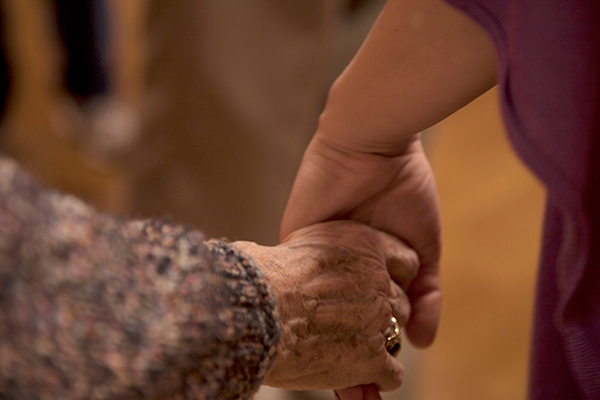 In this project, I’m looking at how music helps people with dementia.